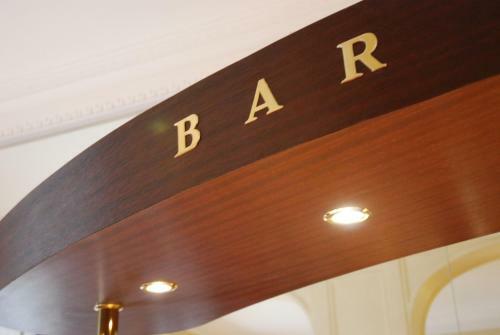 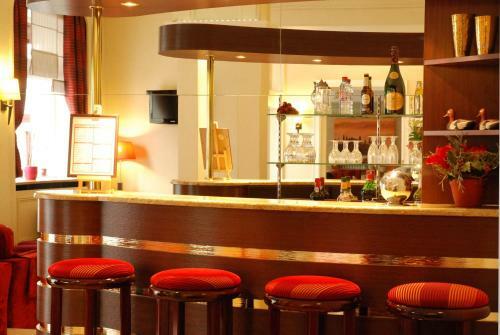 Set within a 9-minute walk of La Cigale Concert Hall in Paris, Relais du Pré features an on-site bar, a 24-hour front desk and free WiFi. 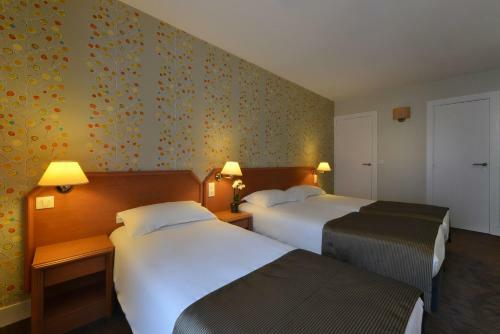 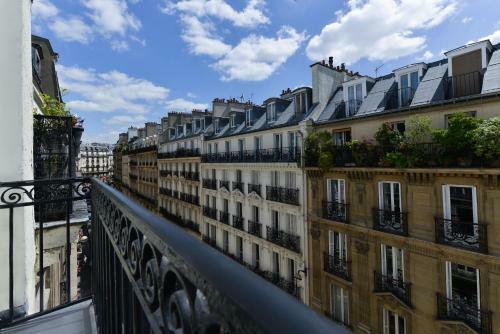 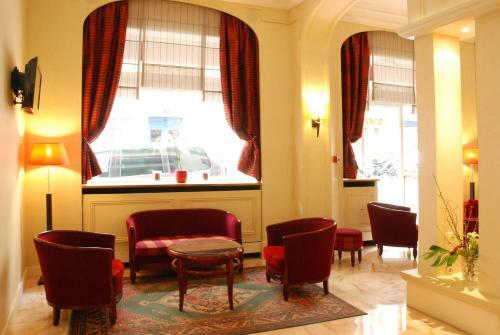 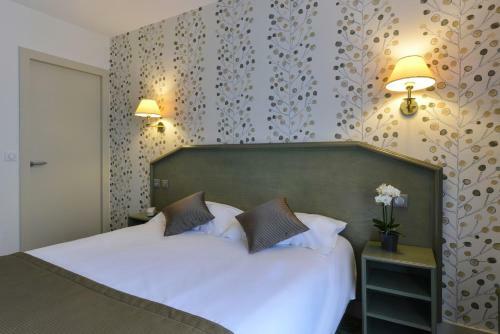 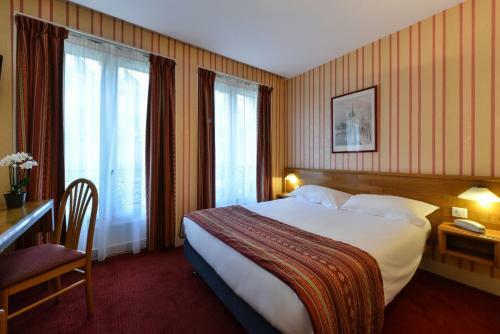 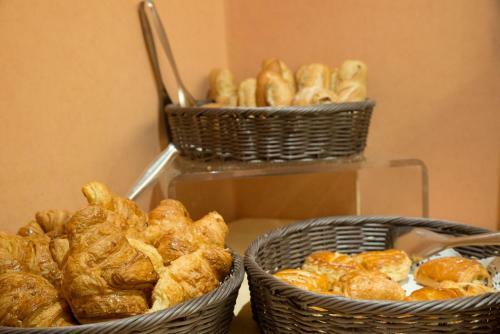 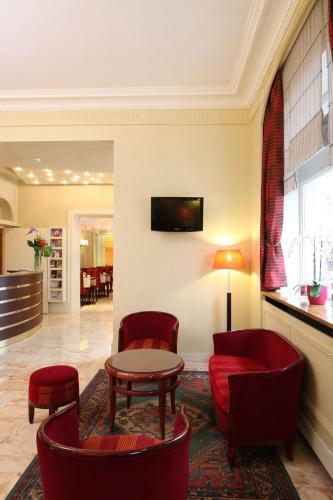 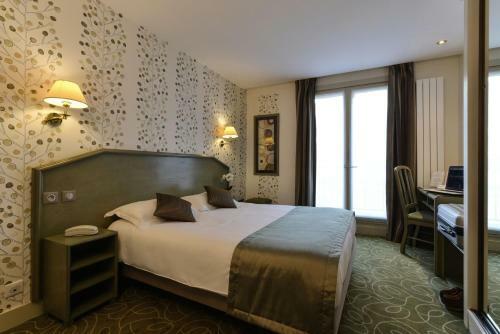 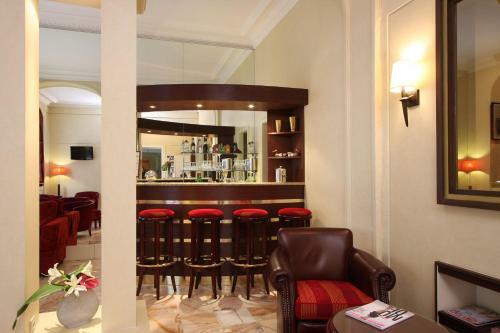 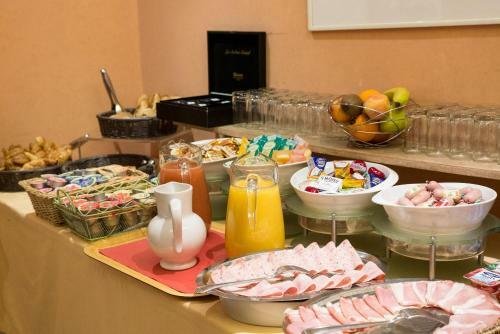 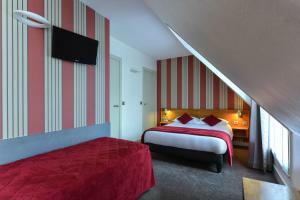 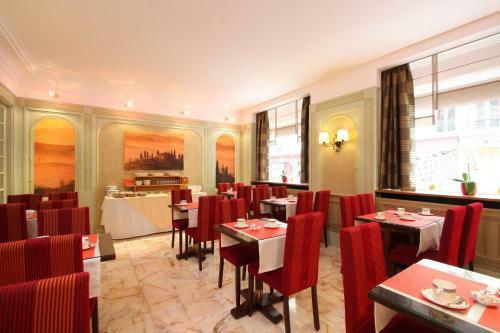 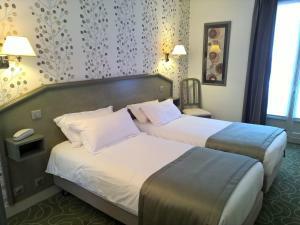 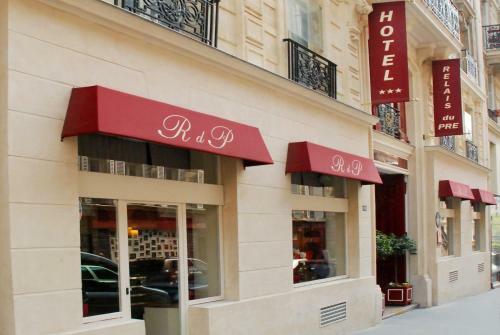 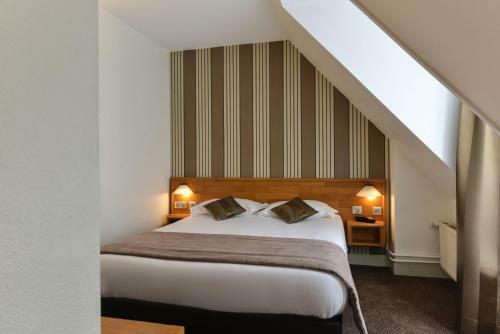 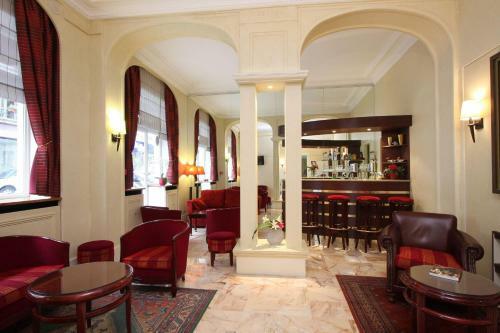 This 3-star hotel is 1.1 km from Sacré-Coeur and 300 metres from Poissonnière Metro Station. The rooms include a flat-screen TV, a desk and a private bathroom with a bath or a shower, free toiletries and a hairdryer. All rooms are serviced by a lift. A luggage storage space is available on site. 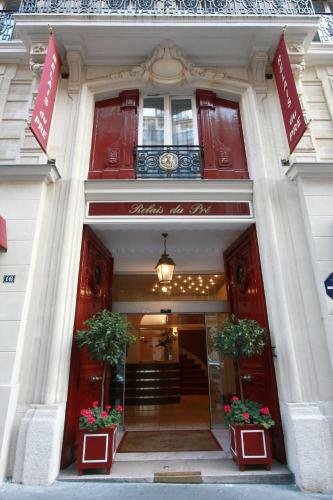 Opéra Garnier is a 17-minute walk from Relais du Pré, while Comedie Caumartin Theatre is a 19-minute walk from the property. 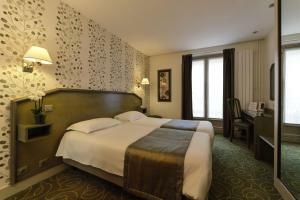 The nearest airport is Paris - Orly Airport, 17 km from the accommodation. 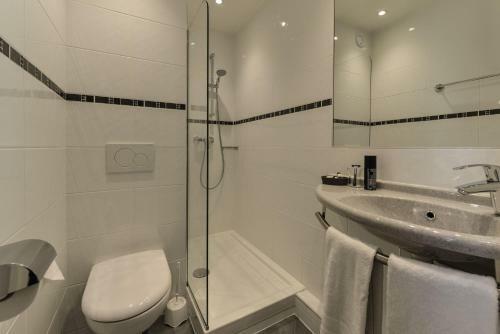 This room features a flat-screen TV, a desk and a private bathroom with a bath or a shower, free toiletries and a hairdryer. 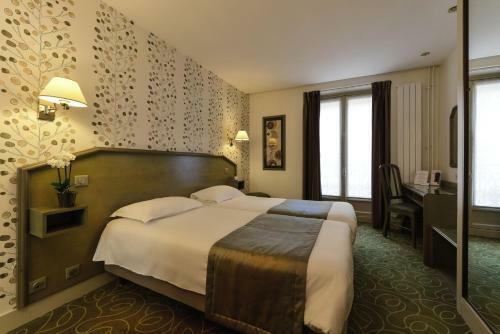 Rate: € 76.25 ... € 143.00; select dates below to get current rates. This twin room has a flat-screen TV.